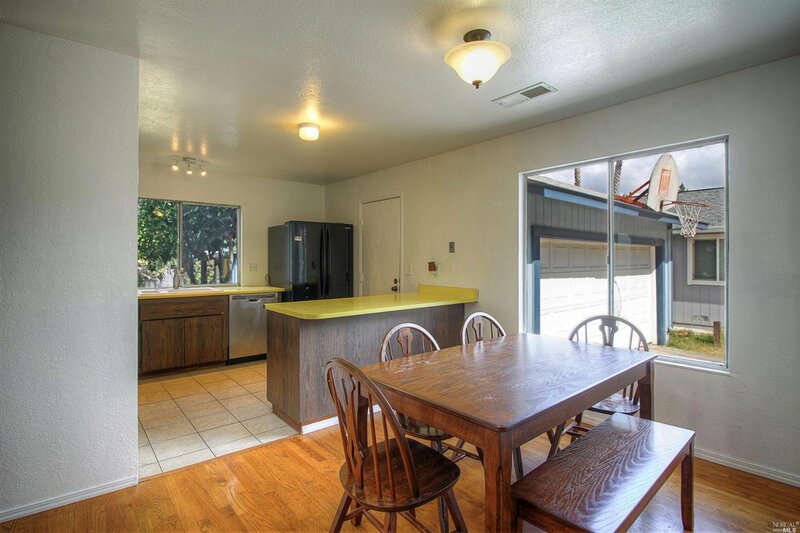 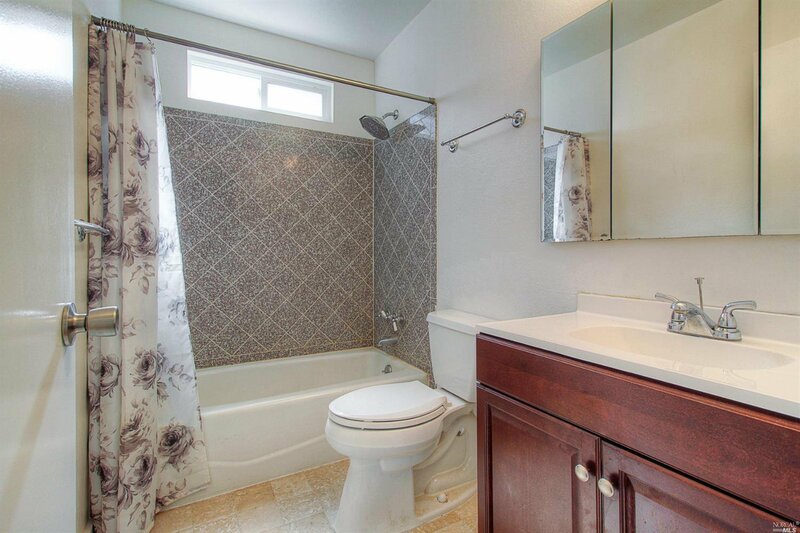 Wonderful 4 bedroom, 2 full bathroom home in C-Section. 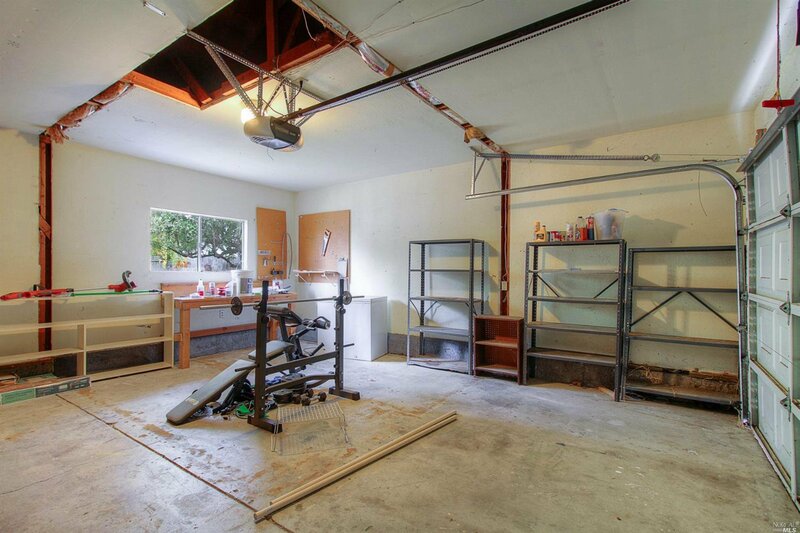 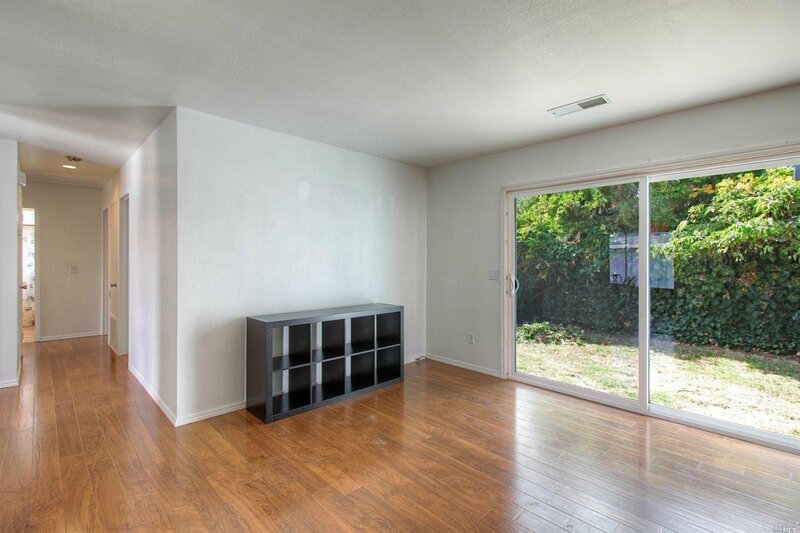 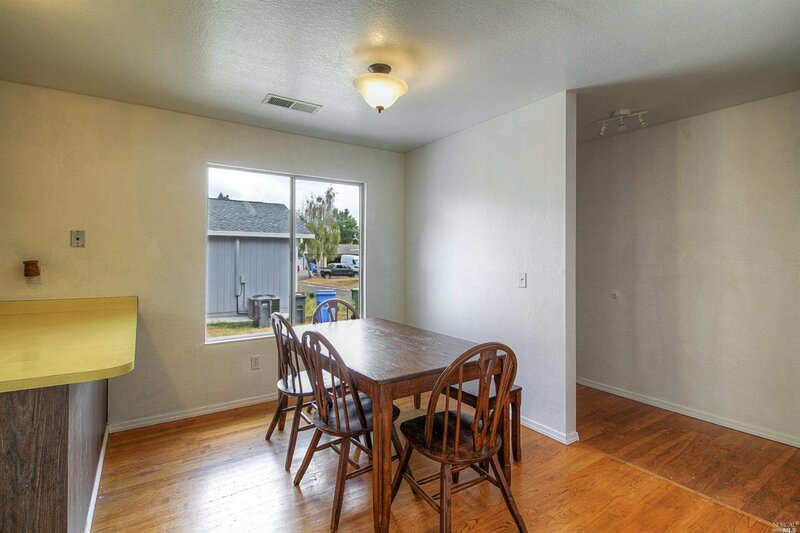 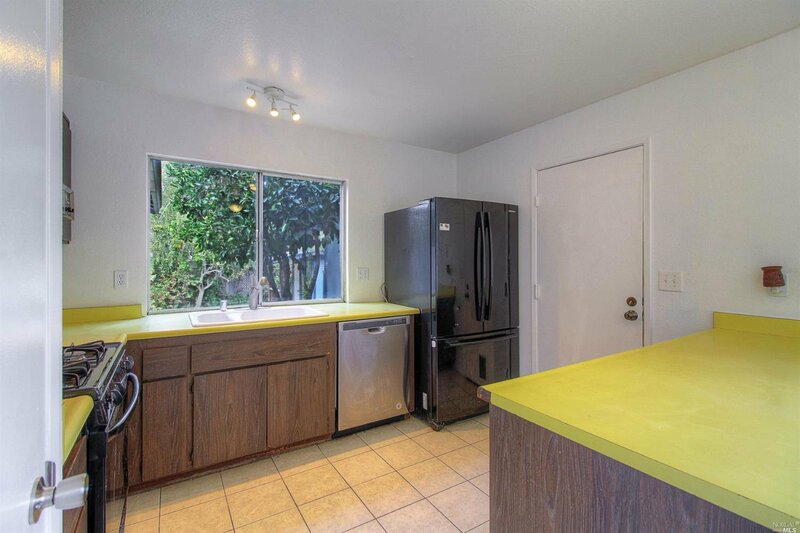 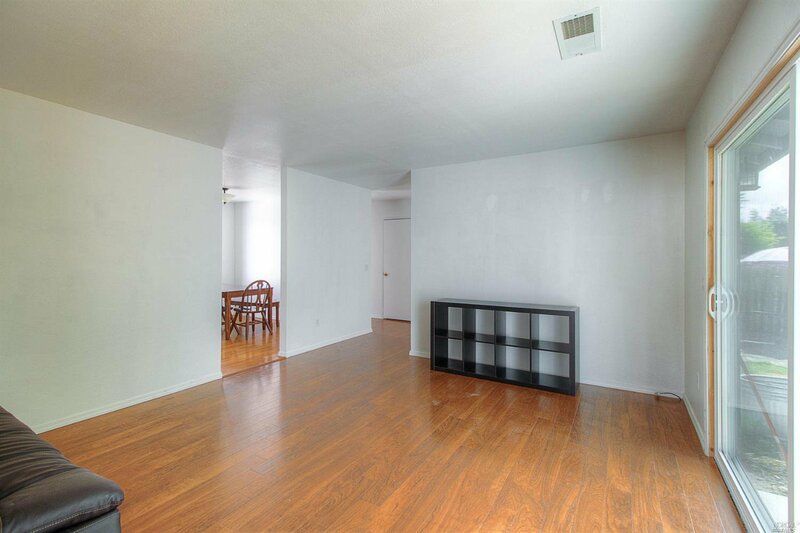 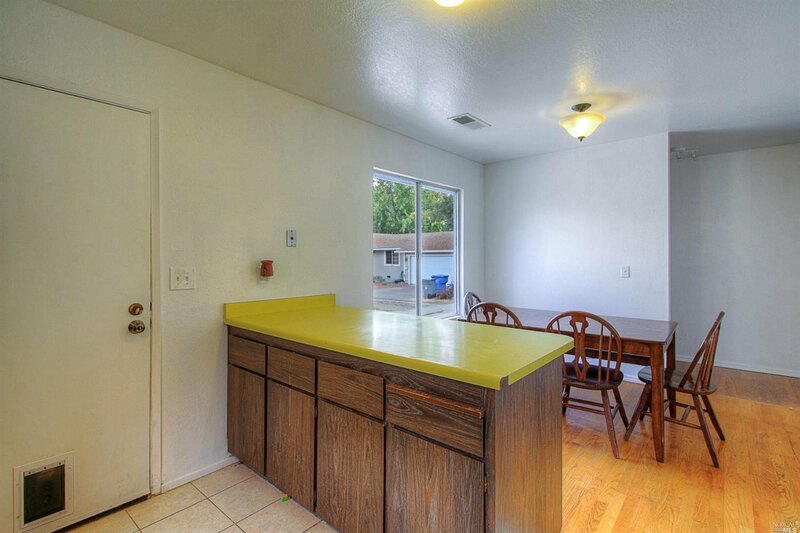 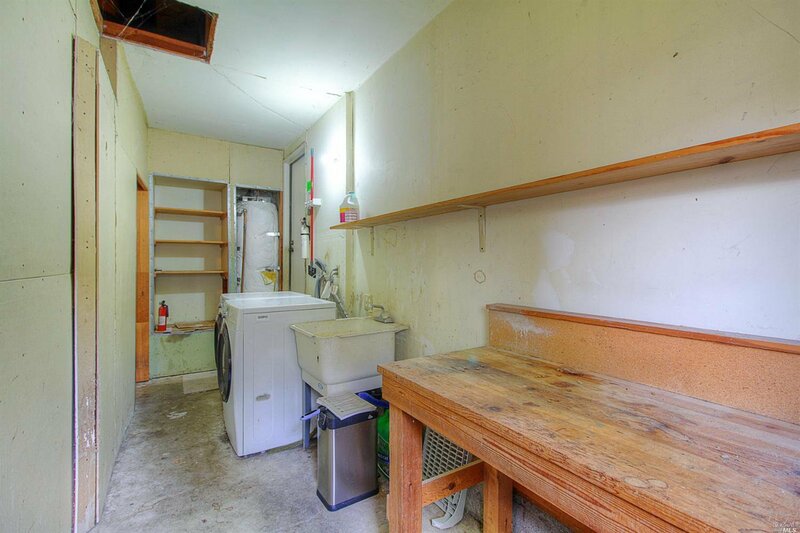 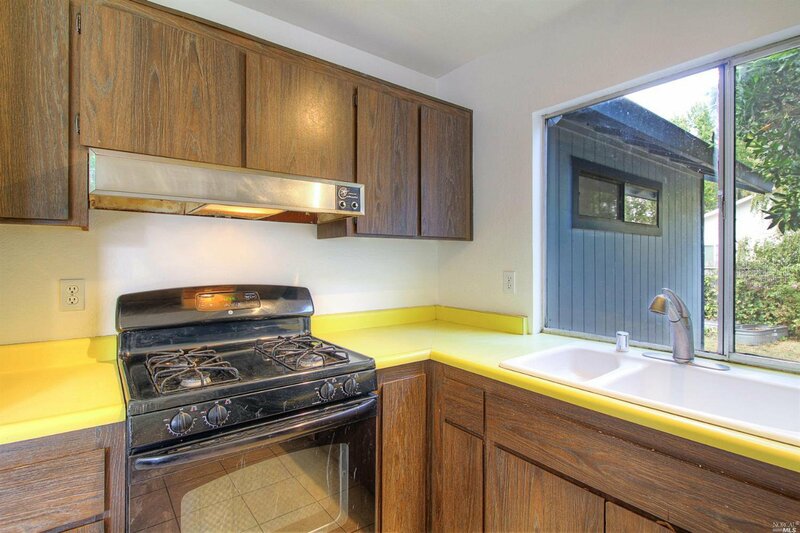 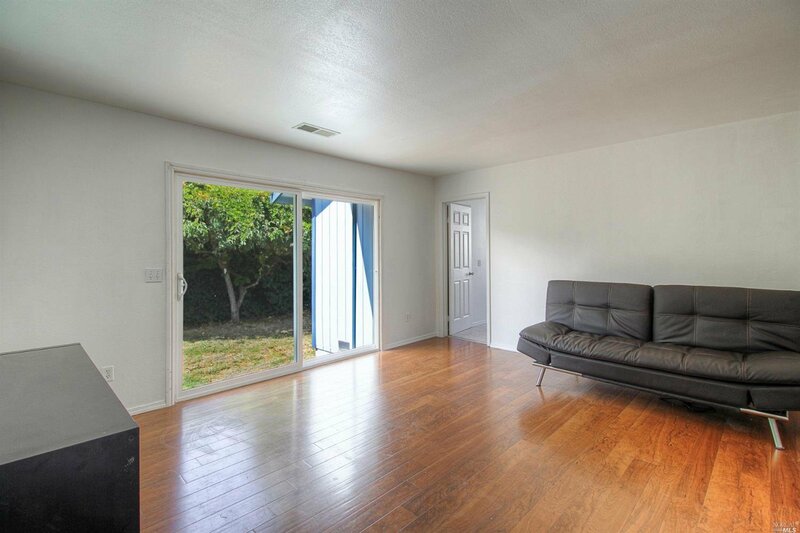 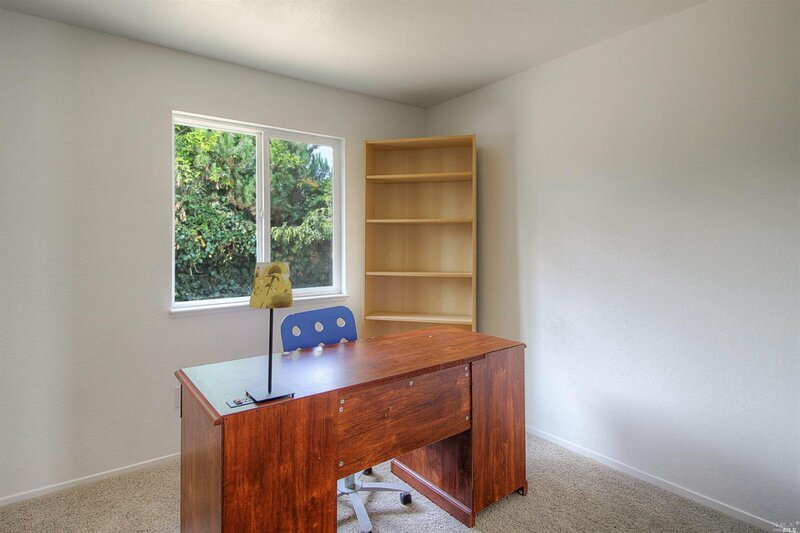 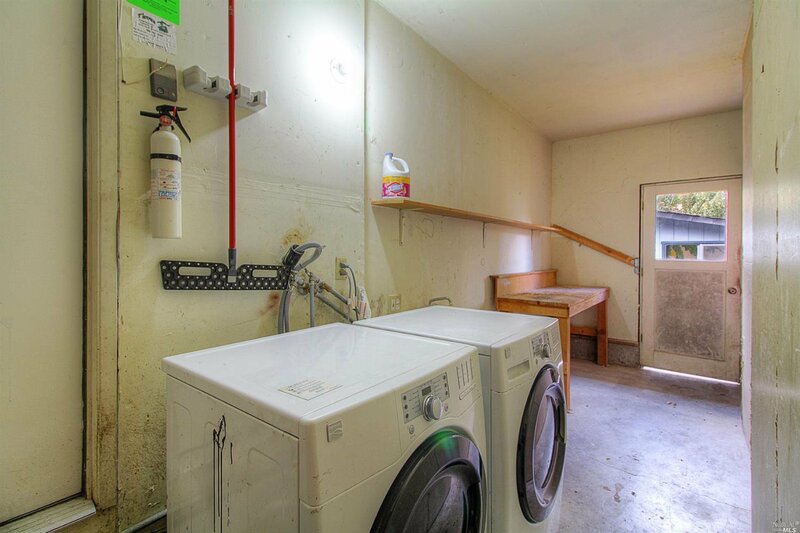 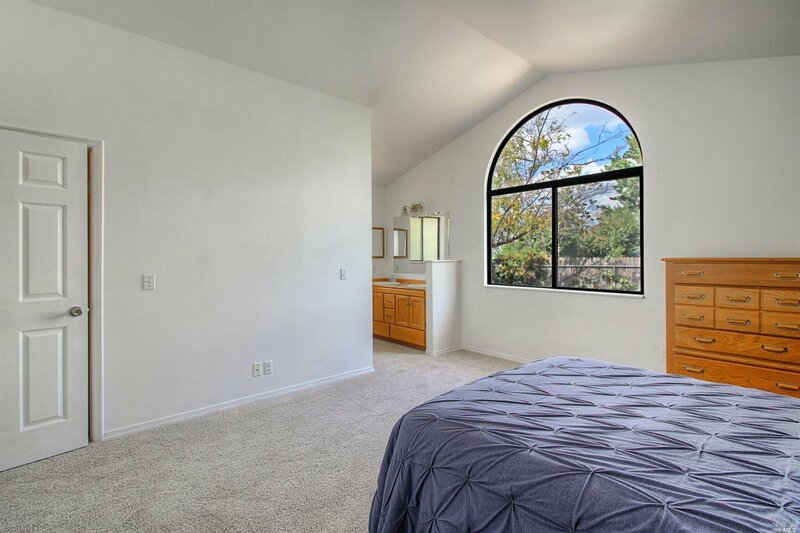 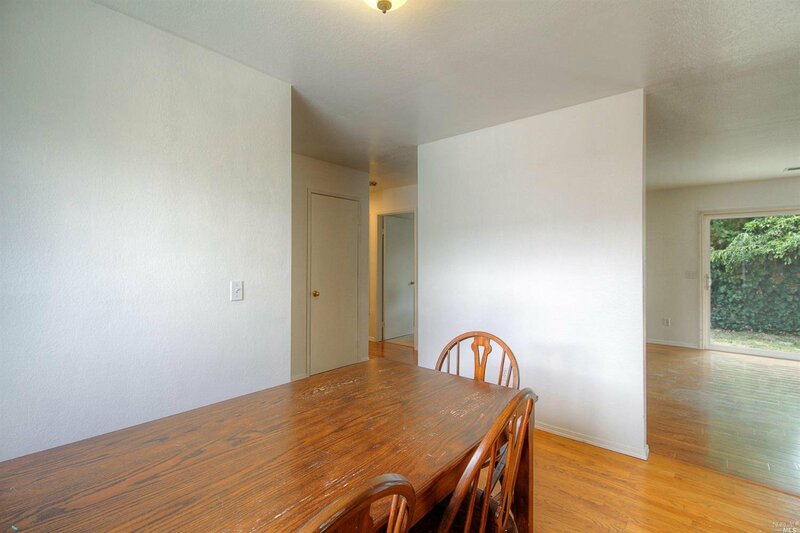 A blank canvas to turn into your perfect home with all your personal touches. 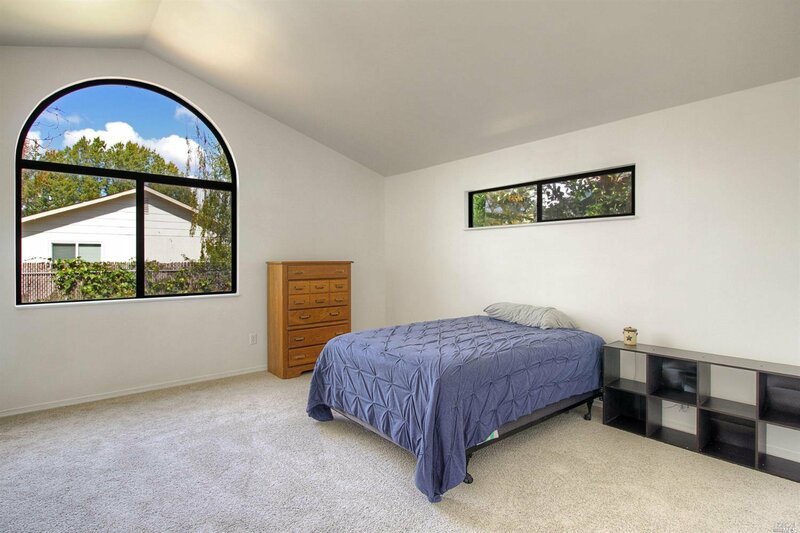 Large private master suite sits away from the other bedrooms for your quiet times. 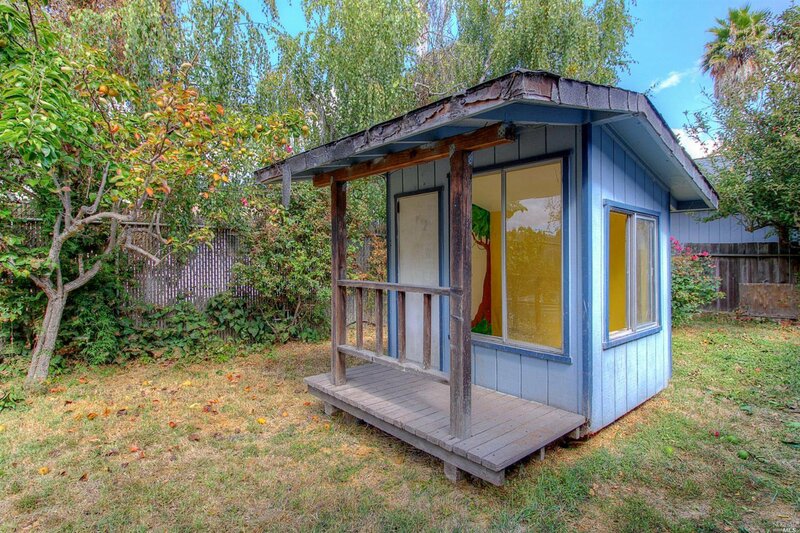 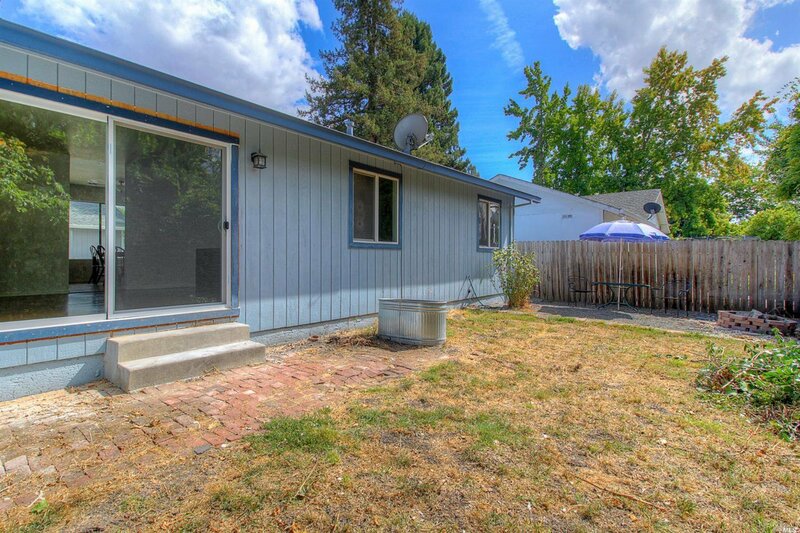 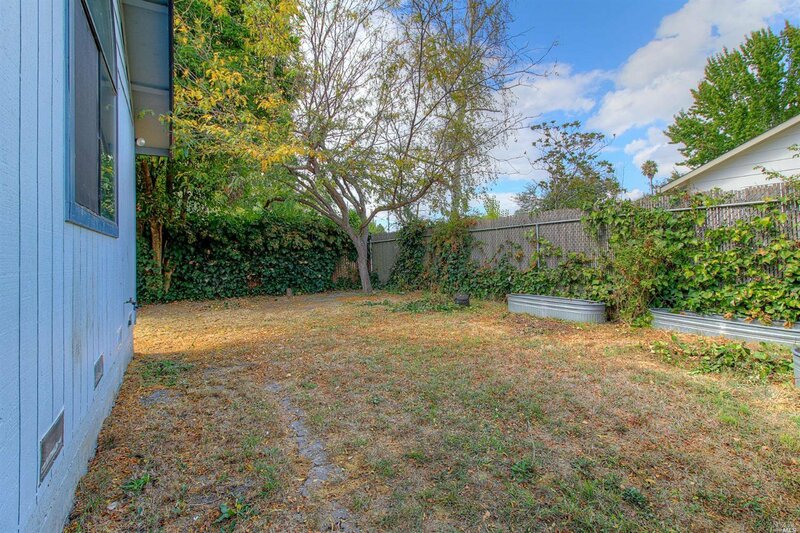 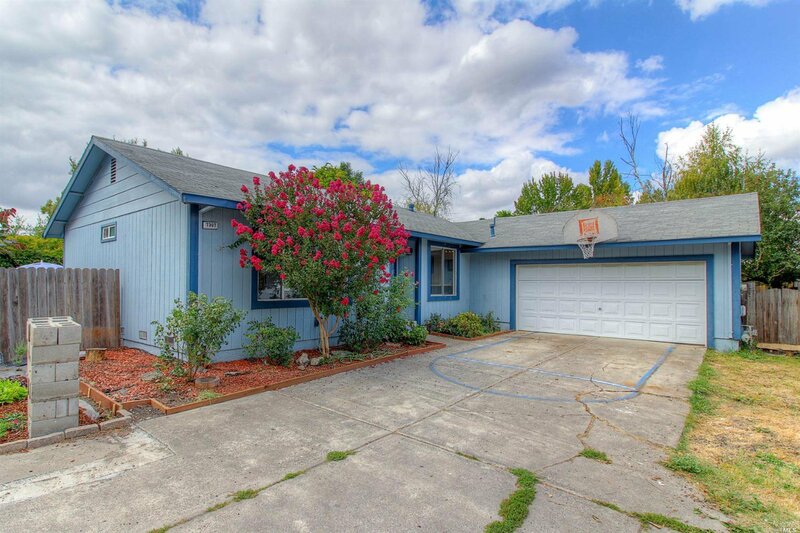 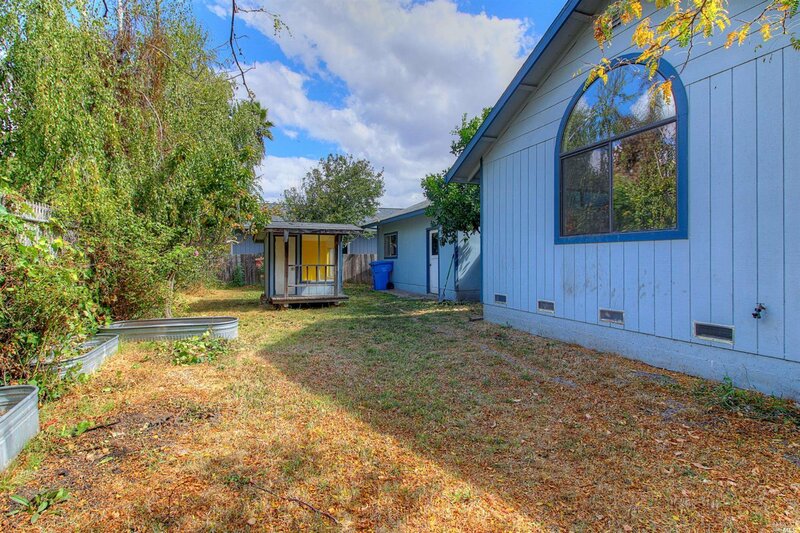 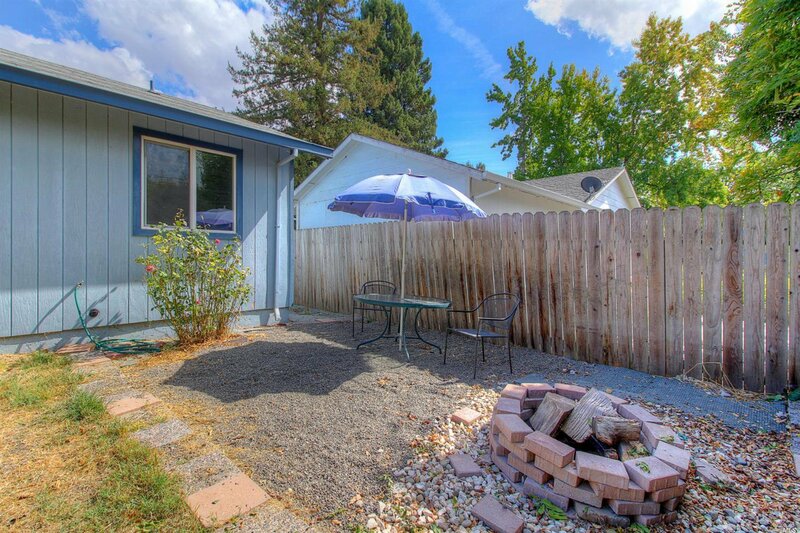 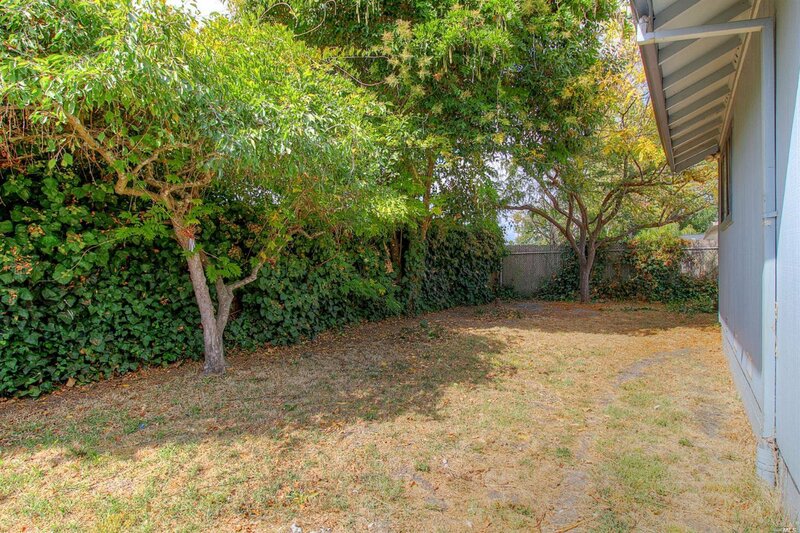 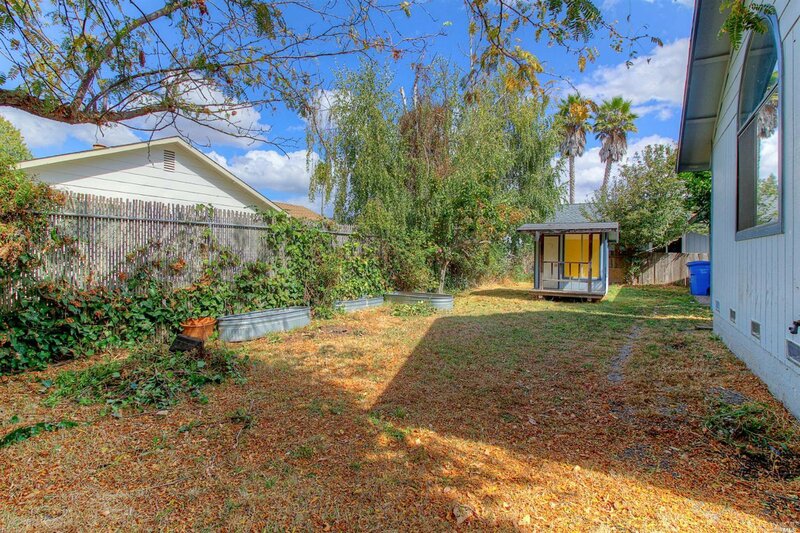 Huge back yard wraps around the house and offers many opportunities for gardening, containing pets, or separate play area for kids. 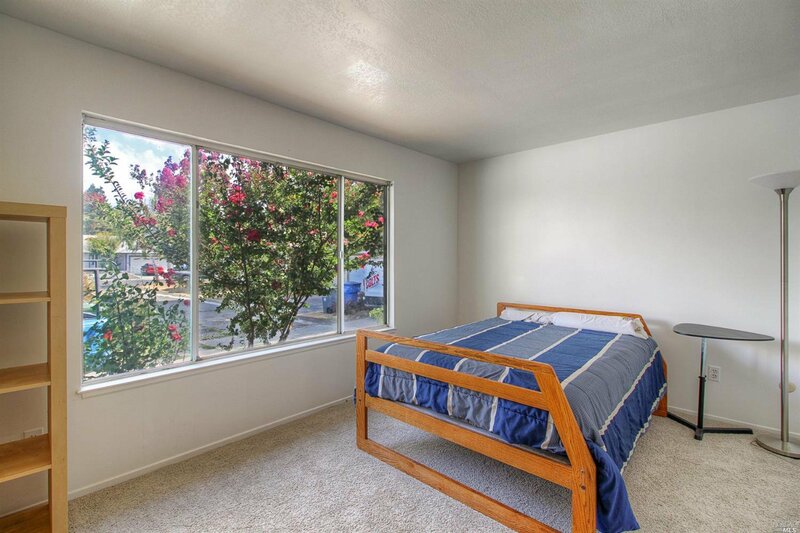 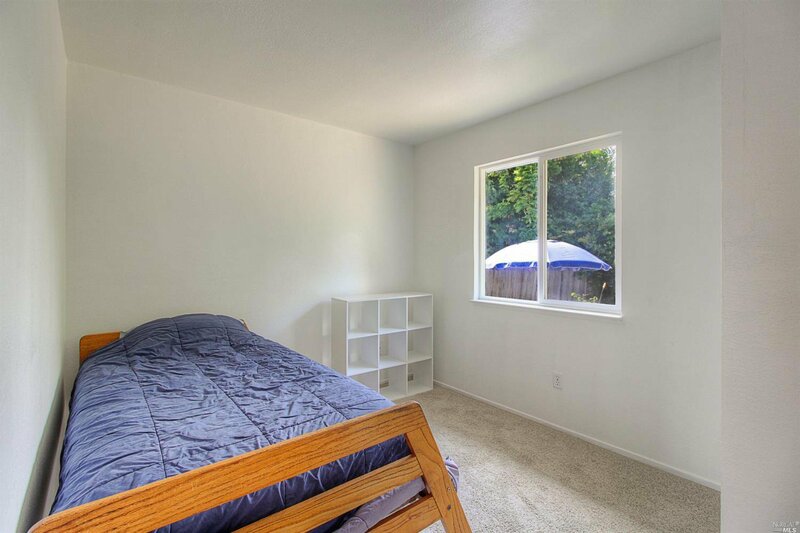 New carpets in all bedrooms and new interior paint throughout the home.